Violinist and American fiddler Maggie O'Connor performs as a member of the Grammy Award winning Mark O'Connor Band, as well as in a duo with her husband, violinist and composer Mark O’Connor. With a unique background in both traditional classical violin training and American musical styles, Maggie continues her mission to show that violinists can and should participate in everything the instrument has to offer. 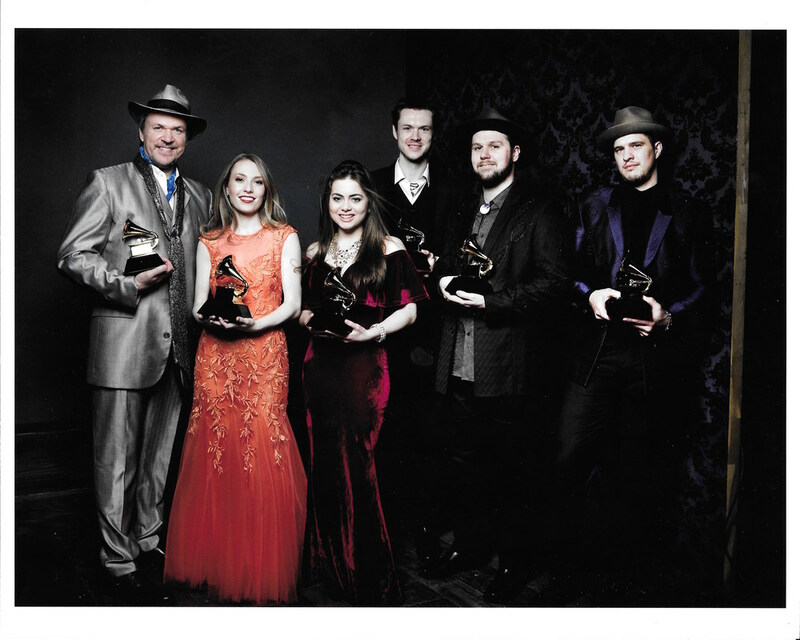 Through the Mark O’Connor Band, Maggie has performed at the 59th Grammy Awards Ceremony in 2017 where the group also won for “Best Bluegrass Album of the Year”. With the group, recently she has recorded in the studio on violin and vocals with Zac Brown producing, performed with the Zac Brown Band in stadiums including Fenway Park to audiences of over 20,000 people a night, worked with renowned Nashville producer Tony Brown, and recorded with Paul Simon to name a few experiences. In the classical world, her duo with her husband has performed around the globe, including the Leopold Auer Music Academy in Hungary and the Berlin Konzerthaus celebrating the centennial birthday of the legendary violinst Yehudi Menuhin. They have appeared with the Singapore Chinese Orchestra, the Santa Rosa Symphony, the Walla Walla Symphony, the Nashville Symphony, and many others performing Mark’s compositions including his "Strings and Threads Suite”, "Double Violin Concerto" and "Johnny Appleseed Suite" to name a few. Along with the Mark O'Connor Band, Maggie has also frequently performed in her husband’s ensembles ranging from "Hot Swing" and "American Classics" to "An Appalachian Christmas", a hit concert tour taking place each holiday season. Along with performing, Maggie continues to work as co-director with her husband at O'Connor Method String Camps featuring the lesson book series that is rising in popularity each year. Maggie also makes unique violin peg necklaces to raise funds for scholarships at these camps, providing about ten scholarships a year for students in need. Maggie has appeared on multiple recordings both singing and playing violin with the Mark O’Connor Band, ranging from their Grammy winning album “Coming Home”, to “Mark O’Connor Band Live”, as well as Zac Brown produced singles “In my Blood” and “Casino”. Maggie and her husband’s first recording project together is titled "Duo," in which, according to David McGee of "Deep Roots Magazine," "standing toe-to-toe with Mark O’Connor at the altar is one thing; doing it when he has a fiddle in his hands quite another. Maggie has been impressing critics and fans alike for some time now but working with her new husband, and appearing with him on this album, is going to vault her into the front ranks of American violinists…As a technician and as an expressive player, she is formidable, has it all. What I find so special about her, apart from the sheer soulfulness abundant in the music she makes, is her uncanny sense of playing off of and with Mark, knowing when to assert herself and when to be empathetic and supportive." Maggie continued her professional training at the Peabody Institute of the Johns Hopkins University where she studied with violinist Herbert Greenberg earning Bachelors and Masters degrees in violin performance. 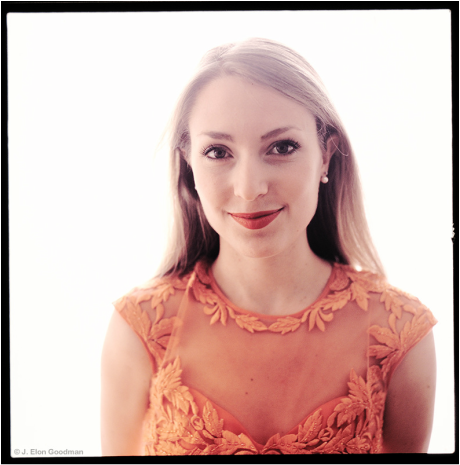 She was also a finalist in the Marbury Prize Competition for Undergraduate Violinists while finishing up her Bachelor's degree with distinction and had the honor of being accepted into the Five Year Advanced Degree Program along with being awarded the Career Development Grant while at Peabody. She was the recipient of full tuition scholarships while studying at the Aspen Music Festival and School for three years. Maggie currently resides in North Carolina with her husband and plays a beautifully handcrafted 1996 violin made by Lukas Wronski.